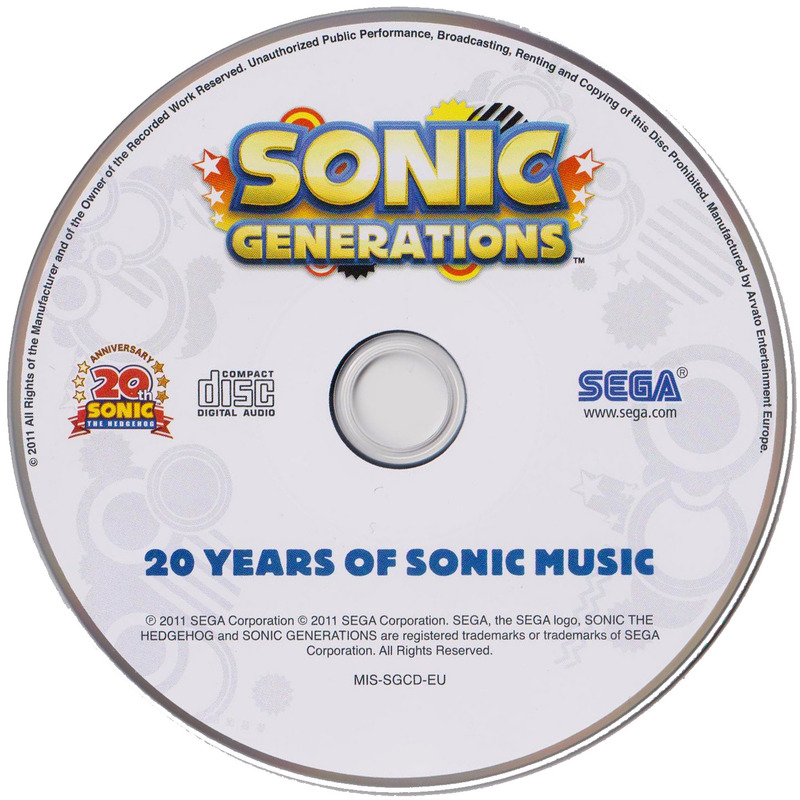 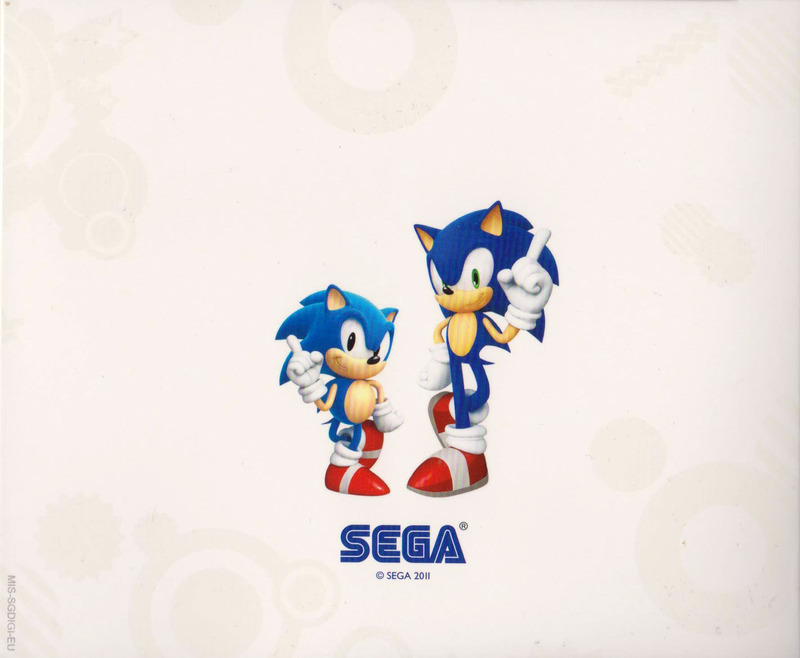 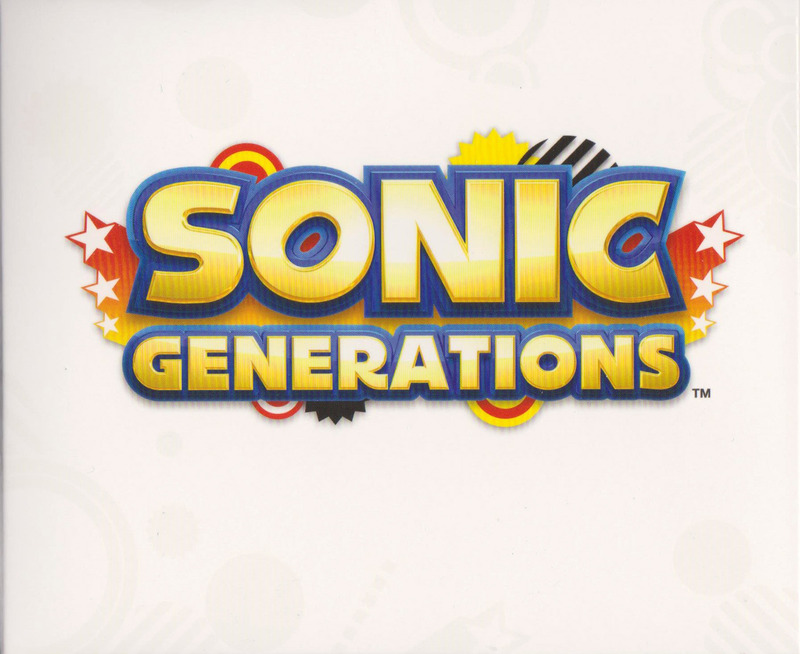 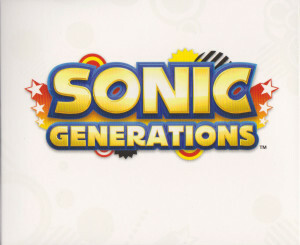 A free ‘greatest hits’ CD that comes with the collector’s edition of Sonic Generations. 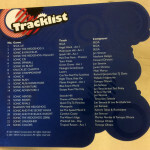 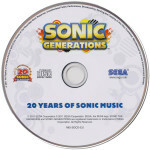 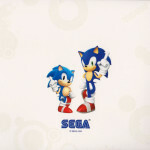 Features a selection of Sonic themes from various games that span the entire 20 year history of the franchise. 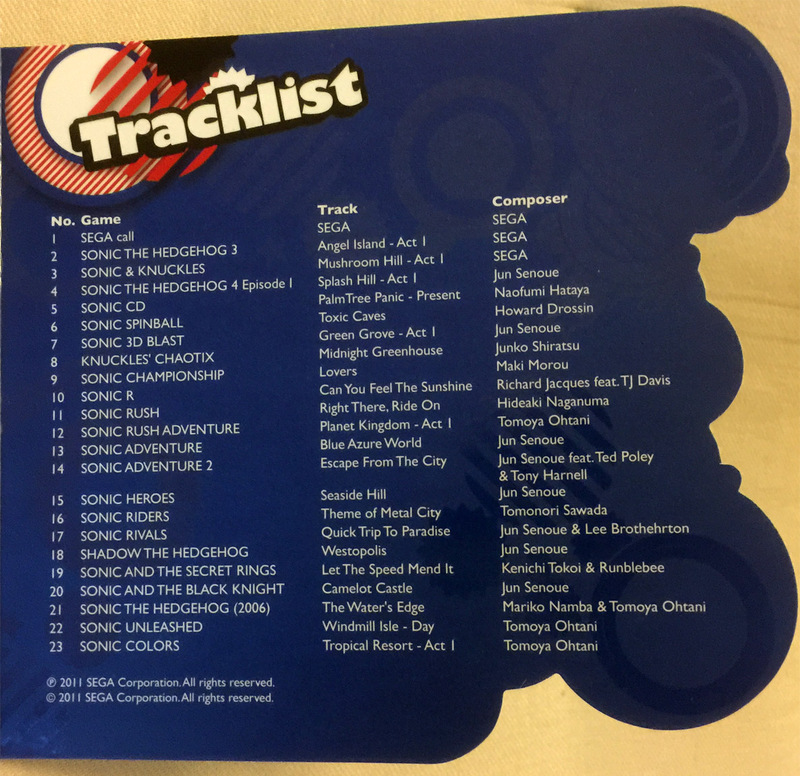 Housed in a digipak case that also contains a bonus DVD entitled ‘History of Sonic: Birth of an Icon’.